Featuring a whole range of different designs - from floral patterns, pastel colours to metallics and diamante designs. Releasing different collections periodically, the brand keeps itself new and in trend, offering people a diverse range clips. 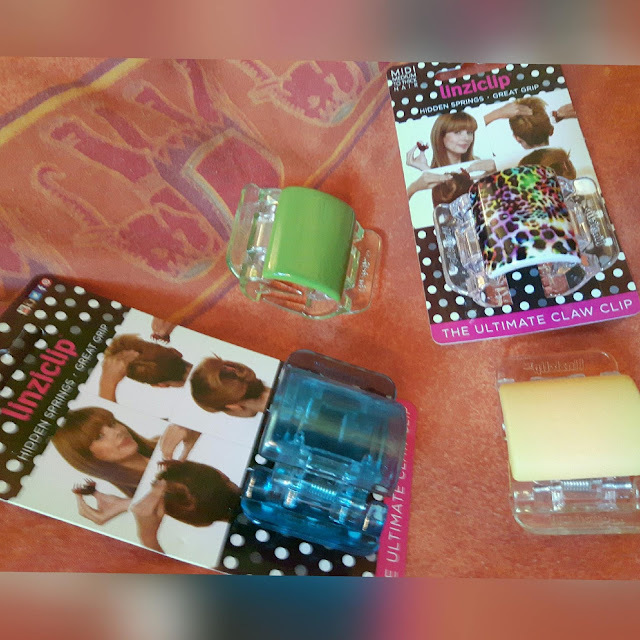 Maxi - Suitable for longer or thicker hair. Midi - Brilliant For creating everyday ponytail looks, generally more suitable for mid-length hair. 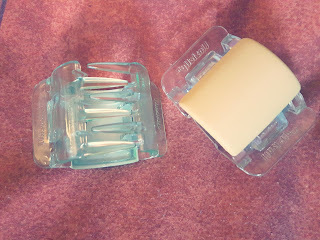 Mini - Suitable for shorter hair, or for pinning back small sections (as I've been doing with mine). 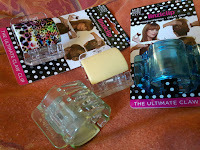 Normally though, I wouldn't look twice at claw clips - they just conjure up ideas of being an office or having to wear one for P.E because you couldn't find a hair bobble that morning and now had to endure the constant tug on the back of your head. 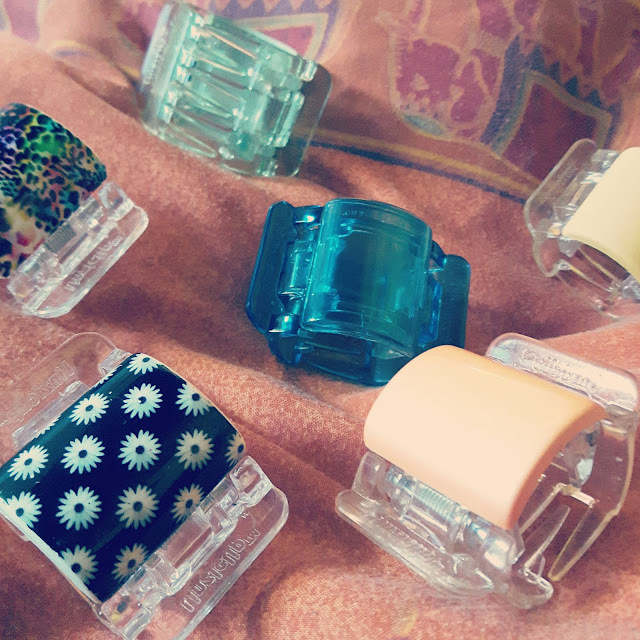 These however, really bring claw clips to the more fashionable side in my opinion. Equally innovative in aesthetic design as well as function the individual claws lie flat on your head so as not to nick at the scalp. As well as this the mechanism opens at a much wider angle than that of standard claw clips, allowing for hair to be easily released and not get caught. Once I've put them in, they remain in place all day without much movement; hair feels secure but not weighty and probably the most positive aspect is the fact the springs are hidden, meaning at the end of the day when you come to take it out you don't lose hair to the spring. Currently being sold on their online store on both Ebay & Amazon at varying prices per design/size. 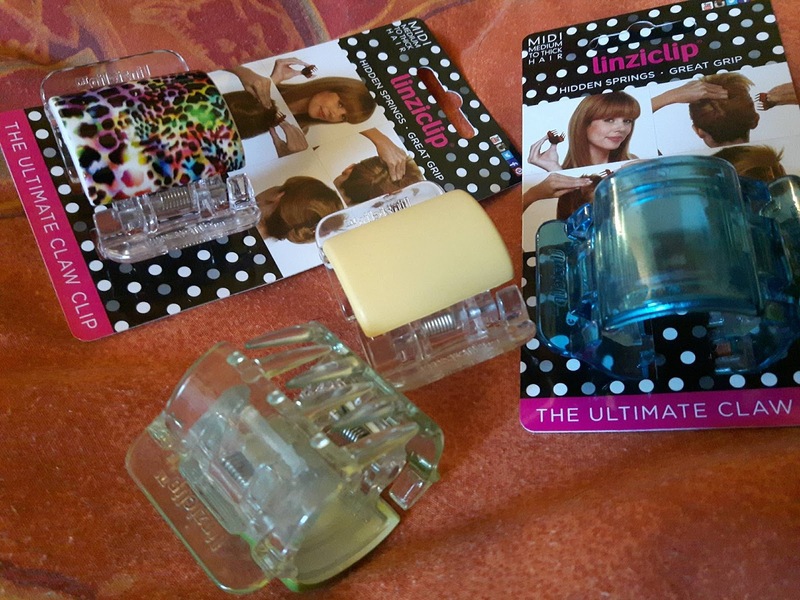 I have seen a much more limited range of Linziclips being sold in Claire's accessories along with a few other stockists so it's worth browsing online for any deals. Browse/Shop the LinziClip collection on Amazon or Ebay. It's a first here on the blog but with it being over two years now since I started blogging I think it's about time I do one. The giveaway is open UK only. 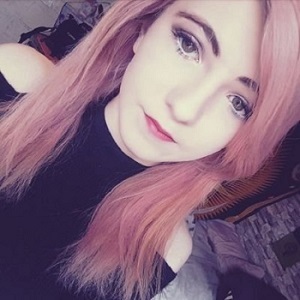 (start small, I will be doing international giveaways in future). See the giveaway T&Cs for more info. The prize includes these four midi size clips.